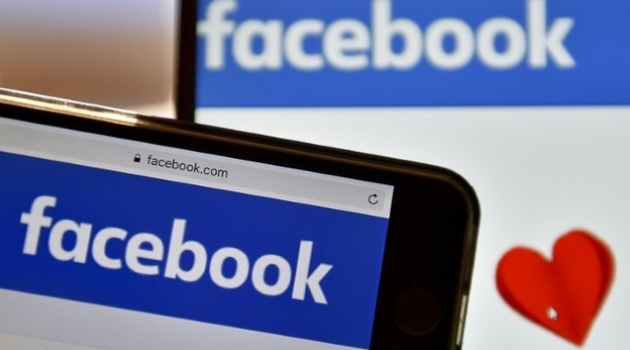 By AGENCE FRANCE PRESSE, San Francisco, United States, Dec 15 – Facebook has moved to bolster its appeal and money-making potential as an online platform for viewing video similar to YouTube. The leading social network will next year test showing short ads before videos on a new ‘Watch’ section devoted to just that activity, according to a blog post by product manager director Maria Angelidou-Smith and product manager Abhishek Bapna. “While pre-roll ads don’t work well in News Feed, we think they will work well in Watch because it’s a place where people visit and come back to with the intention to watch videos,” they said in the post. Pre-roll ads are commonly used to support online videos, but Facebook has long opted for ‘ad breaks’ during videos. The social network also said it is updating its News Feed content ranking system to ramp up distribution of videos by popular publishers or other creators. “With this update, we will show more videos in News Feed that people seek out or return to watch from the same publisher or creator week after week,” said Bapna and Angelidou-Smith. Facebook will continue ad breaks in videos lasting at least three minutes, but planned to delay showing ads for at least a minute. It will also update ad breaks in live video, supporting them only on pages with more than 50,000 followers, according to the blog post. Facebook chief Mark Zuckerberg has referred to video as a major trend at the social network, predicting it will dominate the platform in a few years.